Television is no doubt still the best way to entertain us in India here. As a true Indian I also enjoy watching television and at times whenever I get time, I do watch some shows also. Last month some really good shows have kicked on various television channels. If you are looking forward to start watching a new show than this blog post is definitely for you. Meri Awaaz Hi Pehchaan Hai - This show is being aired on &TV and was started from 7th March. Story is of two sisters who got distant from each other with passage of time. Although show writers or any one hasn't stated that. But my feeling is that this show seems to be inspired from lives of Lata Mangeshkar and Asha Bhonsle. 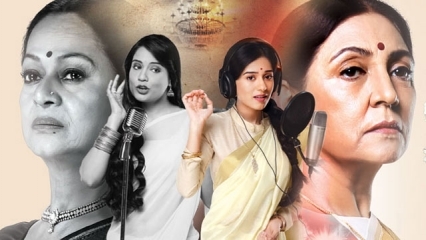 Show has the powerful star cast Pallavi Joshi, Amrita Rao, Aditi Vasudev, Deepti Naval and Zareena Wahab. Dehleez - This show is being aired on Star Plus and was started from 14th March, 2016. Lot of radio promotions, mall promotions were done for this show. This is a love story amidst of court room drama, legal battles. If you are fond of love stories then do watch this show. 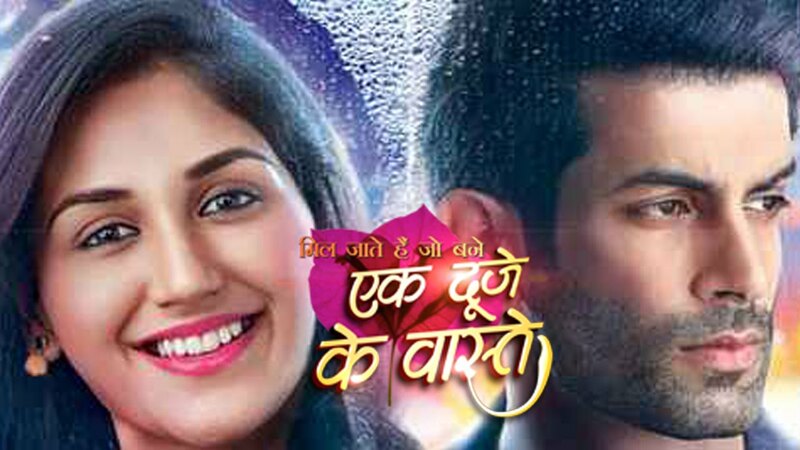 Ek Duje Ke Vaaste - A show with a predictable story line is being aired on Sony TV from 29th February, 2016. Story of show doesn't seem to be any new but still it has hold to it. At times you enjoy the clashes, fights, romance in the show. Another love story for you guys. Kuch Rang Pyar Ke Aise Bhi - This is another love story which is being aired on Sony TV and was started from 29th Feb. Story is about inner clashes mind and heart. The couple in this show have their relationship based on their inner battles. How they decide to go about their relationship with their inner battles. It is definitely an interesting show. Not very keen on TV serials but 'meri awaaz hi pehchaan hai' might interest many viewers.